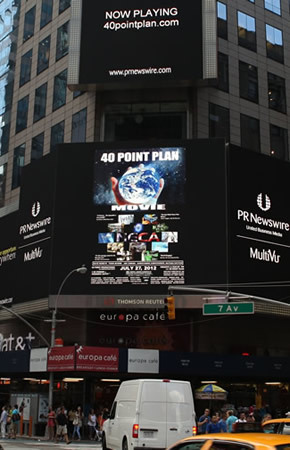 Complimentary Viewing of the 40 Point Plan Movie for a limited time only. 2-DISC DVD Coming Soon - Pre-Order Now for extra bonus items. After viewing movie you can make a contribution to the production of this movie. © 2012 - 40 POINT PRODUCTIONS. ALL RIGHTS RESERVED.